Discover special projects engineered with passion by our team! 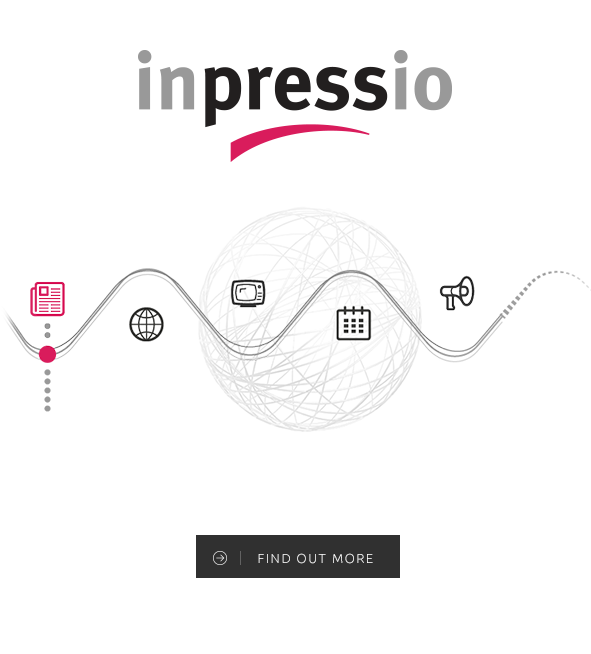 INPRESSIO is redefining media monitoring with a powerful product that provides customers with the tools to monitor and understand message distribution over written press, TV news and on-line media. Inpressio provides access to a source list that’s growing every day. Want to know if your story was picked up in publications? See your placements where they appear – in newspapers, magazines, journals and more, with our comprehensive print monitoring tool. Breaking news, events, product launches happen 24/7. You can find out what coverage your stories are getting on main TV stations news bulletins. Inpressio online media monitoring makes sifting through web coverage simple by automatically running ongoing searches and giving you access to a vast library of content. Born out of our passion and involvement in our projects, the concept of Framers is about providing the desired visual content that will bring your idea to life, based on our creativity, expertise and ability of adding value to our work. 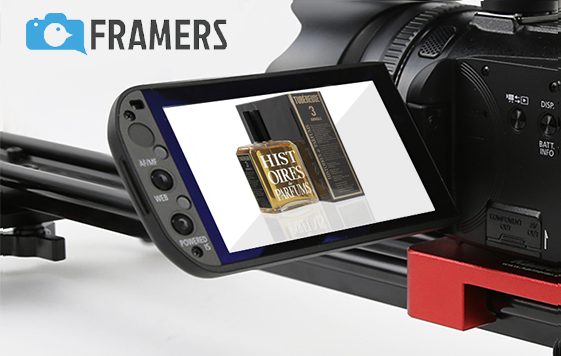 Having that in mind, Framers has set its goal in becoming your favorite community that will create the best environment for photographers to meet and benefit from the photo – video knowledge of others that share the same passion. 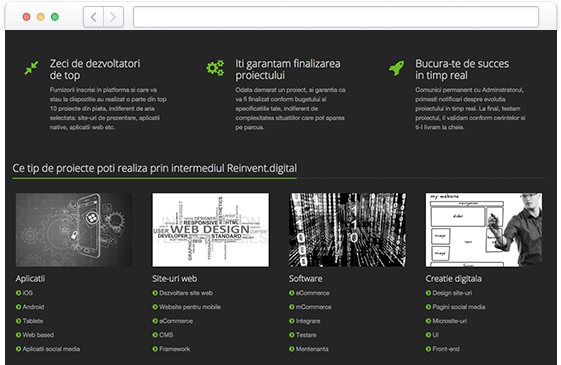 First genuine Romanian platform of project management which integrates more than 20 years of experience in this domain. Senior developers teams who have realized hundreds of digital projects, from description websites to online stores or mobile applications. You choose the development team according to your specifications and budget, have the complete support of a dedicated project manager, follow live the implementation and communicate with only one person who manages the given resources. Save time, money and energy and have acess to a digital solution adapted to your project, while our consultant will be available during all project period. Discovery Shop project a new way to engage with favorite brands by accessing Discovery signature products available on the first Romanian online store. The ones passionate in adventure, science, technology, nature, history, universe and even gastronomy can buy clothes, games or toys, kitchen accessories, stationery, books or DVDs. Discovery fans are can identify with the brand by wearing it, using it or giving it to the dear ones. Create the perfect look for your our interactive design interface. Every detail, from the collar style to the cuff fabric to the thread color, is customisable in our custom shirt builder. Our module integrates perfectly with different e-shop platforms so your client can benefit of custom garments on the same e-shop. Thought integration of our module you will be able to process ordes for custom garments in the same pannel with traditional products. With our custom tailoring module, clients can specify key measurements and have their shirt made to fit just right. There is a special feeling in wearing a perfect fitting dress shirt, one that every man must experience and that is what our module provides.